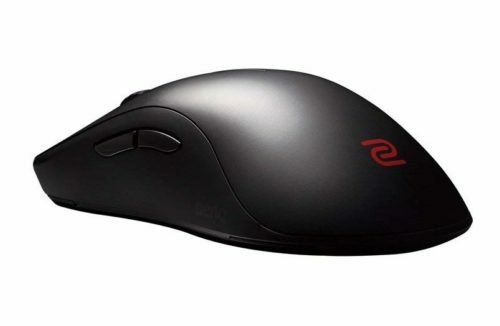 The G502 and the FK1 are similar sized mice with very different shapes. The FK1 has a slightly lower profile with an ambidextrous shape. Generally both shapes are very well liked. The FK1 has a worse sensor in comparison to the G502, the ADNS 3310 has slightly less raw input than the PMW3360 found in the G502. 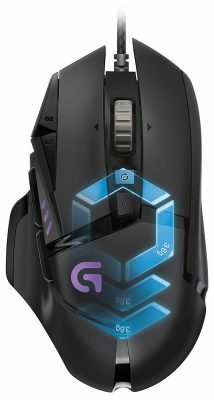 The G502 is significantly heavier than the FK1 with a much stiffer cable.